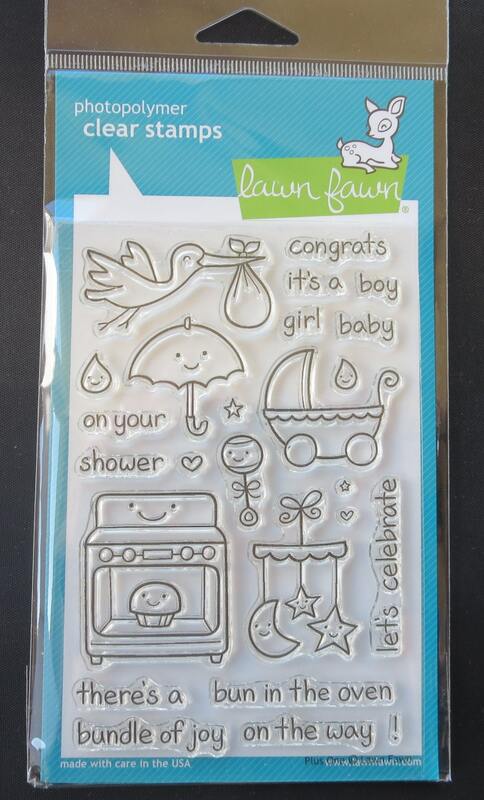 These clear stamps are just cute! They feature cute little images and/or nice phrases. 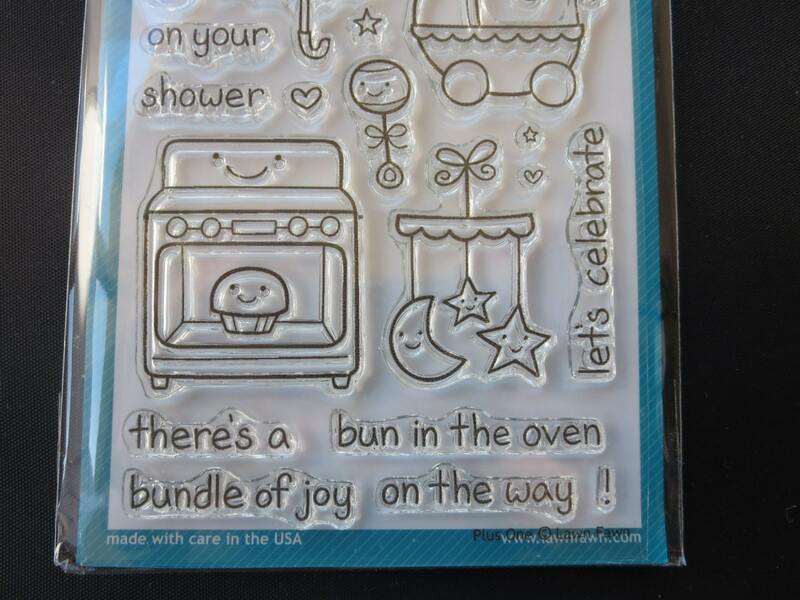 They are easy to use, simply peel off of the sheet, apply to an acrylic block and press into ink and stamp away. This package contains sixteen clear stamps on a 4x6 inch backing sheet. Design: Plus One. Made in USA.